Michigan Future Inc. - Michigan Future Inc.
Home » Archives for Michigan Future Inc. 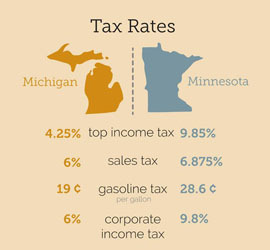 Check out Lou's presentation, A High Prosperity Michigan. Lou Glazer’s interview on Stateside: Is college always the best choice for high school grads? 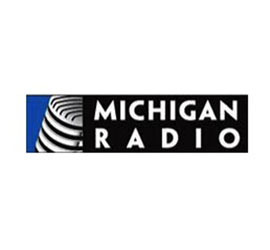 President Lou Glazer sat down with Cynthia Canty of Michigan Radio's Stateside to discuss why globalization and technology are more powerful in creating a new Michigan than politics or policy. Listen to the full story here.